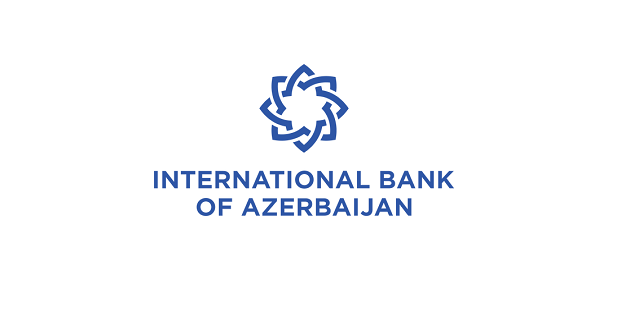 OJSC International Bank of Azerbaijan (IBA) is seeking Senior Training & Development Specialists for its Division of Training & Development. Perform administrative tasks such as monitoring costs, scheduling classes, setting up systems and equipment, and coordinating enrollment. If you meet the requirements please e-mail your detailed CV to elgun@edu-active.com until December 07, 2018, Please indicate the name of the position (Senior Training & Development Specialist) you are applying for in the subject line of the email. Otherwise, the candidacy will not be considered in the review process of the applications collected.